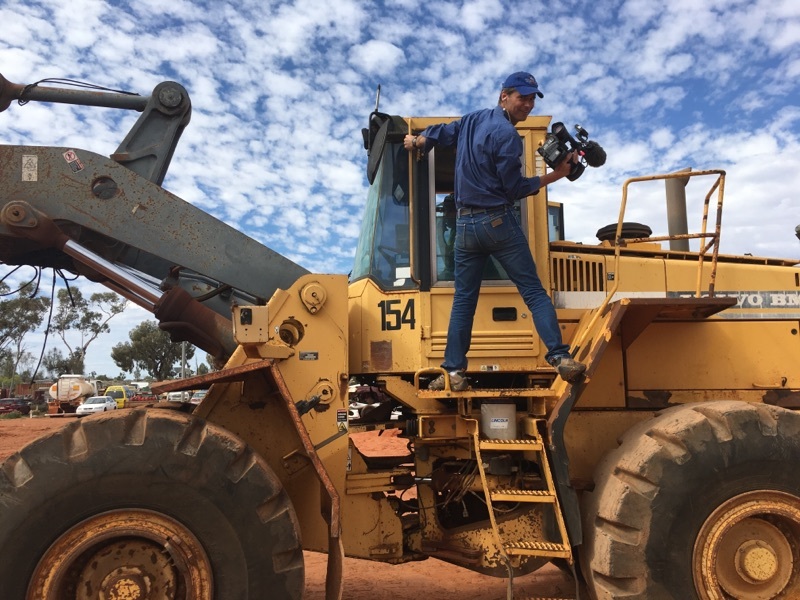 Ian Withnall is once again going bush to Direct Australia’s legendary “Outback Truckers” on Series 5 for Discovery International & 7mate. 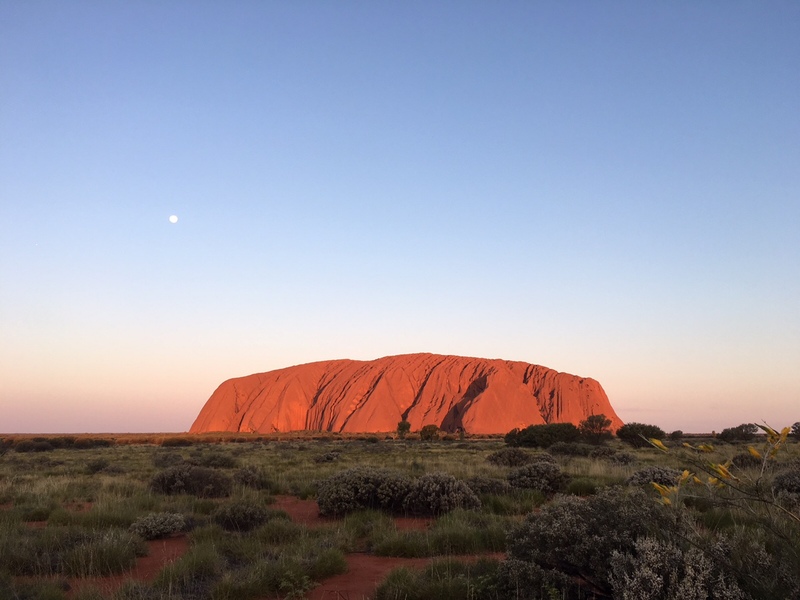 No less remote, or intense, Ian has so far been to Yulara in the shadow of Uluru, and done an epic and adventure filled trek up the infamous Tanami Road. Series 5 for Outback Truckers is currently on air on 7mate and Discovery Channel and is providing plenty more epic adventures into the wilds of Australia. 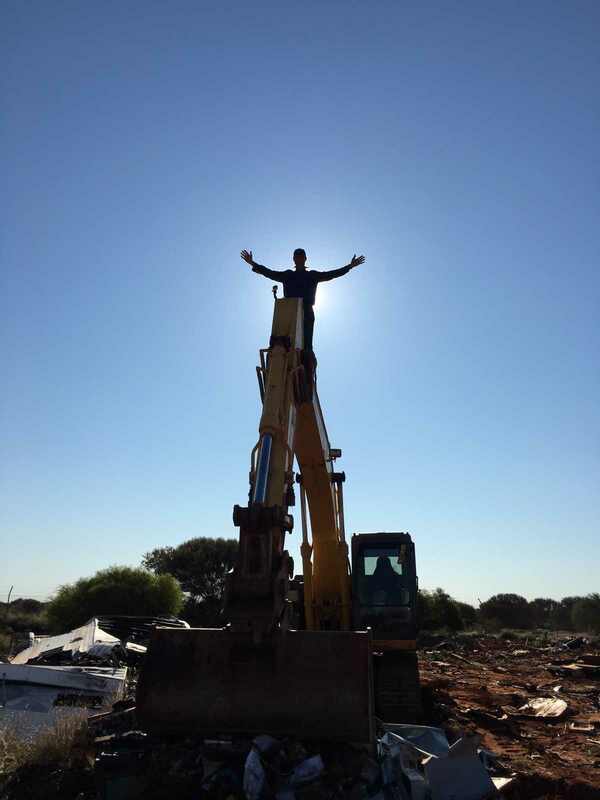 This is Ian’s fourth consecutive series as Field Director on “Outback Truckers”. Stay tuned for updates and air dates. Anything for a shot! 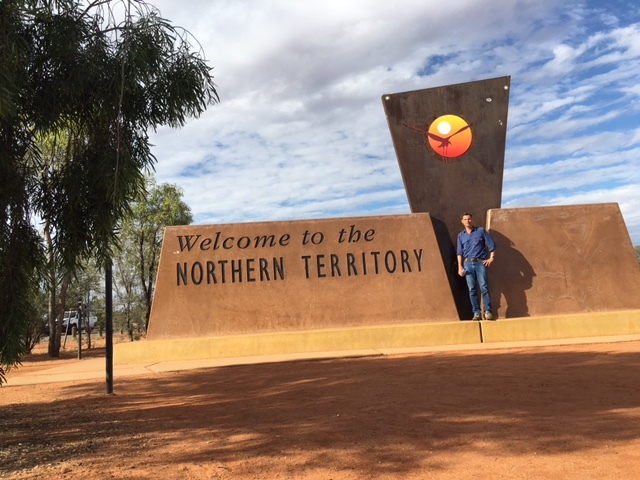 Yulara NT. Uluru with a full Moon. 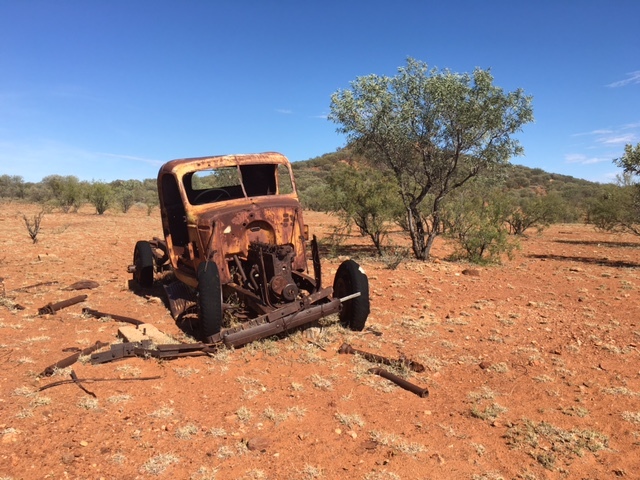 An early victim of The Tanami Road.